Horror stories come in lots of different flavors. Think about it: There’s classic Stephen King; director Jordan Peele’s Us or Netflix’s Black Mirror; Shirley Jackson’s stories and novels, like The Haunting of Hill House; and edge-of-your-seat psychological thrillers about sociopaths, stalkers, and marriages gone bad. 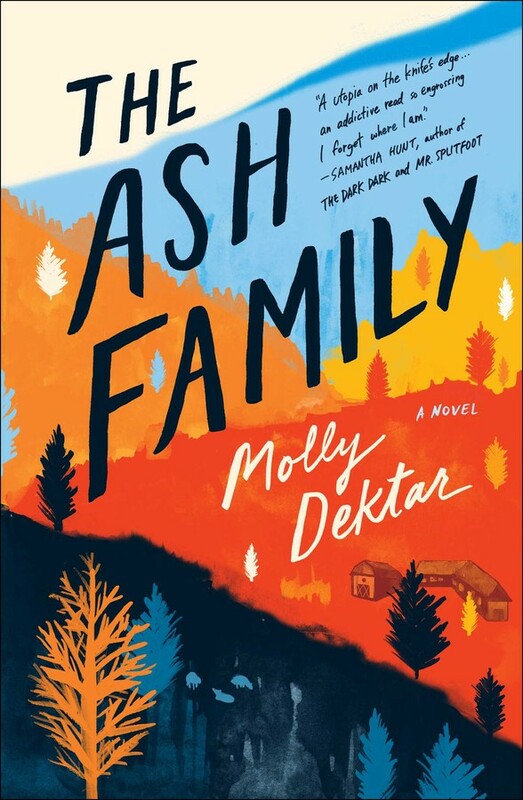 Horror stories can be whodunits and whydunits, they can star misfits and prom queens—and they can also be beautifully written coming-of-age stories that are also claustrophobic and menacing, like Molly Dektar’s debut novel, The Ash Family. Nineteen-year-old Berie’s a mess. Sweet, well-intentioned. But a mess. 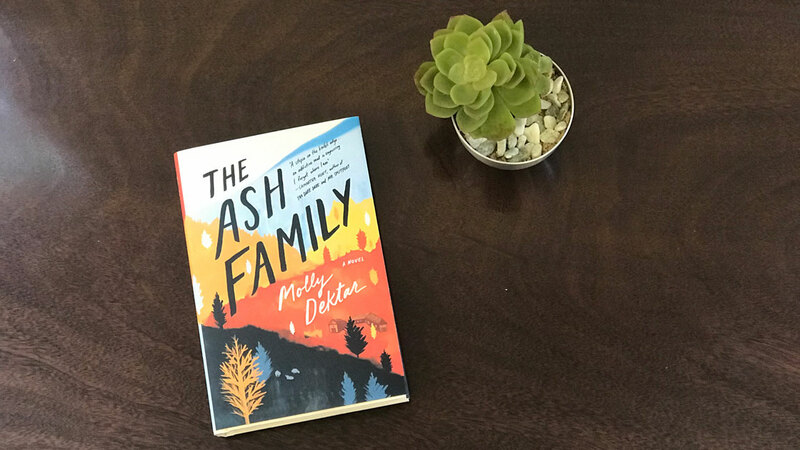 She wants a family, but she’s mad at her mother for wanting a better life for her, mad at her Dad for leaving her behind, and mad at her ex-boyfriend, Isaac, for a hundred and ten different reasons. Berie’s tired of doing what other people expect of her (like going to college), but she has no idea what she wants to do instead. An impulsive decision brings Berie to an isolated farm—and a new family. She seemingly slides into her new utopian life, where everyone shares clothes and chores, pulls their own weight, and puts the family’s needs and desires above all else, learning to live without the comforts of the fake world she’s left behind. She wants the farm to be paradise, the place where she’s understood and valued for who she is. But Berie’s in a place where she can’t see the difference between a family and a cult—which is where the horror really kicks in for readers. We know what’s happening, that Berie’s being manipulated and emotionally abused, that she doesn’t see the danger that she and the others are in. She doesn’t see that the cult’s charismatic leader, Dice, is isolating them, erasing their identities and personal histories—she wants his approval and his love, and makes a series of terrible decisions as a result. Her big crush, Bay, is also Dice’s second in command, responsible for bringing new members and their money to the family. Her friendship with a woman named Queen has Berie questioning more than she’d like, but not enough for her to break away from the cult. We hear the lies Berie tells herself, witness her hypocrisy, and wonder what she’ll do next. We want to know how the story plays out for Berie, because on some very base level, we’re all looking for the perfect home, a place where we’re understood, accepted, and loved unconditionally. How far would you go to belong?